I started watching motorsport in my early childhood, in 1989 to be exact when I was 7 years old. My first love was Moto GP, and then Formula 1. From 1990- 94 was the pinnacle of Moto GP in my book where Wayne Rainey, Kevin Schwantz (my hero) and Michael Doohan (sometimes Wayne Gardner) form a close rivalry between them. But it was always Rainey and Schwantz, Doohan had no chance when those two were around. Doohan only won 5 titles after Rainey and Schwantz had retired, fact. I still remember the day when Rainey’s bike fell on his body at Misano and read the news the next day, I was devastated as I was following the 2 American riders seriously. Then Schwantz won the title in ’93 and I stopped following after his retirement in 1995. I was also a huge fan of Ayrton Senna during his peak between 1988-1991, watching every race whenever it was live on my local TV station. The Senna – Prost rivalry is still the greatest rivalry in motorsport history to this day, and when I watched his fatal crash at Imola live on TV in 1st May 1994 I was very distraught by it and did a speech about it in my school. I stopped watching F1 soon after that and only became invested again in the sport with the emergence of Fernando Alonso in 2005. So, I love motorsport more than I love football, so here are my Top 10 list of the best motorsport event in the world that I would love to visit in the future. The 24 Hours of Le Mans (French: 24 Heures du Mans) is the world’s oldest active sports car race in endurance racing, held annually since 1923 near the town of Le Mans,France. It is one of the most prestigious automobile races in the world and is often called the “Grand Prix of Endurance and Efficiency”. The event represents one leg of the Triple Crown of Motorsport; other events being the Indianapolis 500, and the Monaco Grand Prix. The race is organized by the Automobile Club de l’Ouest (ACO) and runs on the Circuit de la Sarthe, which contains a mix of closed public roads and a specialist racing circuit, in which racing teams have to balance speed with the cars’ ability to race for 24 hours without sustaining mechanical damage. 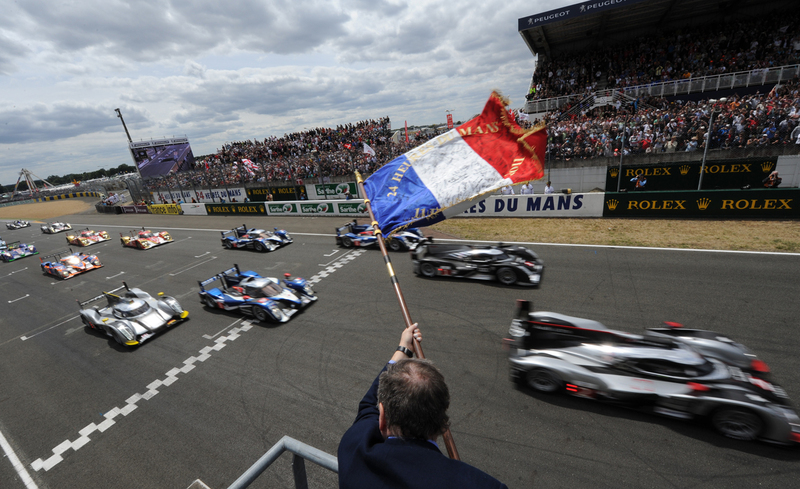 My reasons to go: Simply THE best motorsport event in the world, even better than any Formula 1 event, because of its diversity in cars, categories, manufacturers and engine sounds. The track is part permanent circuit and part public road that makes it one of a kind, and challenging corners like the Prosche Curves. It’s 24 hours so I’m imagining camping by the track side while listening to the roaring engine sounds will be a lifetime experience. 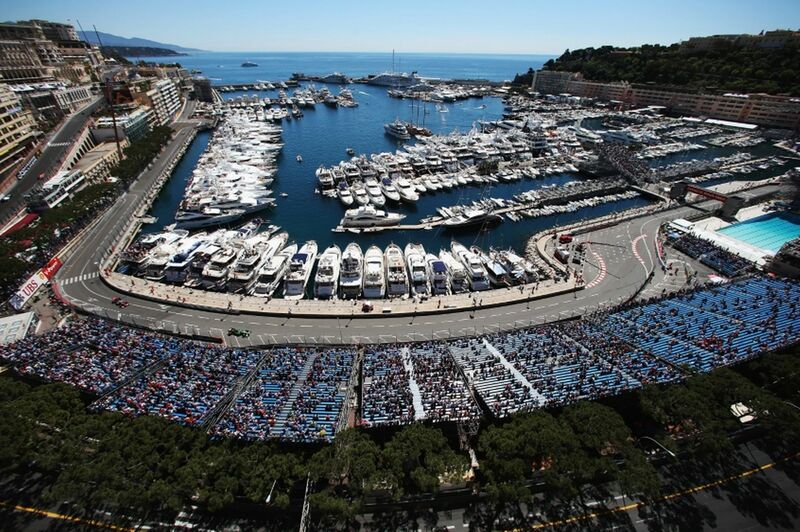 My reasons to go: The most glamorous Formula 1 event in the calendar in terms of spectacle and entertainment, this track is the closest you can be to cars racing at 300km/h. Seeing the cars going through the tunnel and by the ocean must be an experience to cherish forever, and you can only see it at Monaco. The Indianapolis 500 is an automobile race held annually at Indianapolis Motor Speedway in Speedway, Indiana, an enclave suburb of Indianapolis, Indiana. The event is held overMemorial Day (originally Decoration Day) weekend, which is typically the last weekend in May. It is contested as part of the Verizon IndyCar Series, the top level of American Championship Car racing, an open-wheel formula colloquially known as “Indy Car Racing”. 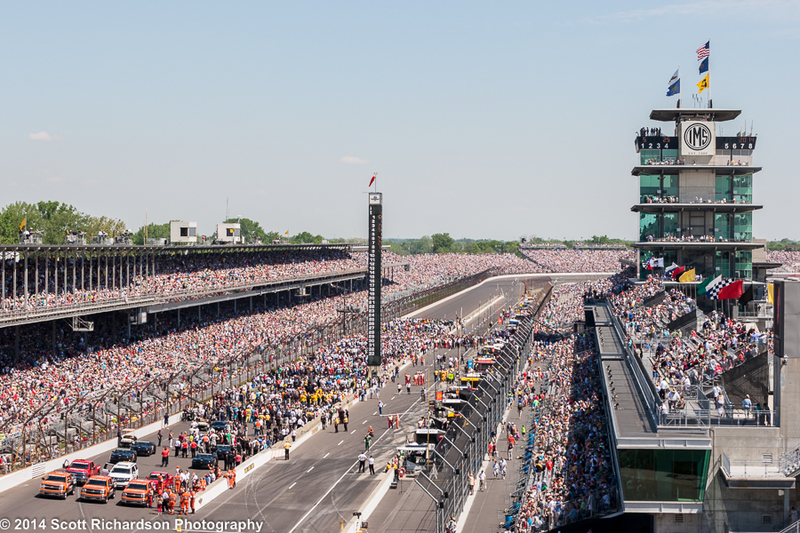 My reasons to go: One of the most iconic and earliest racing event in North America, this event has also one of the biggest attendance in the motorsport world. I’d love to go to this event simply because of the speed these open wheel racing cars go though non- stop (except for pit stops) around the oval circuit with average speed in excess over 200mph. The Daytona 500 is a 500-mile-long (805 km) NASCAR Sprint Cup Series motor race held annually at Daytona International Speedway in Daytona Beach, Florida. 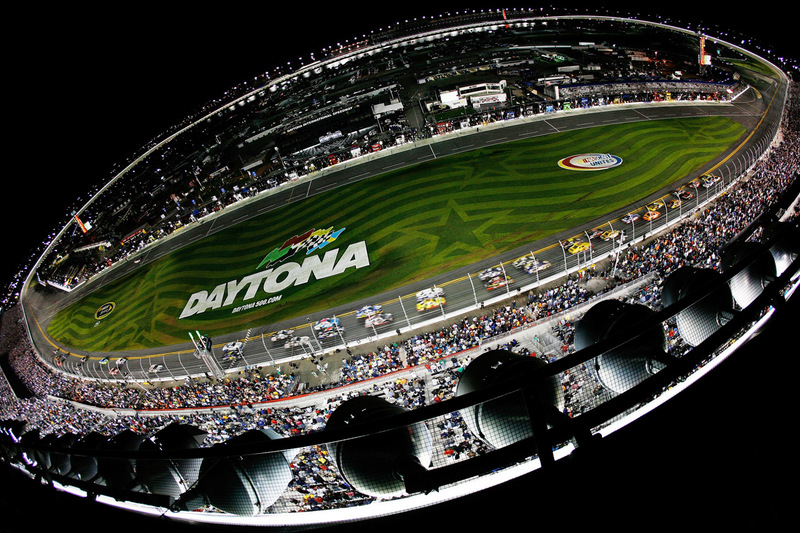 It is the first of two Sprint Cup races held every year at Daytona, the second being the Coke Zero 400. It is one of the four restrictor plate races on the Sprint Cup schedule. The inaugural Daytona 500 was held in 1959 coinciding with the opening of the speedway and since 1982, it has been the season-opening race of the Cup series. My reasons to go: If you grew up in the 90s like I did, you should know that Daytona was the best and most popular arcade game at that time. For that reason alone I feel obliged to pay homage to the actual event someday. 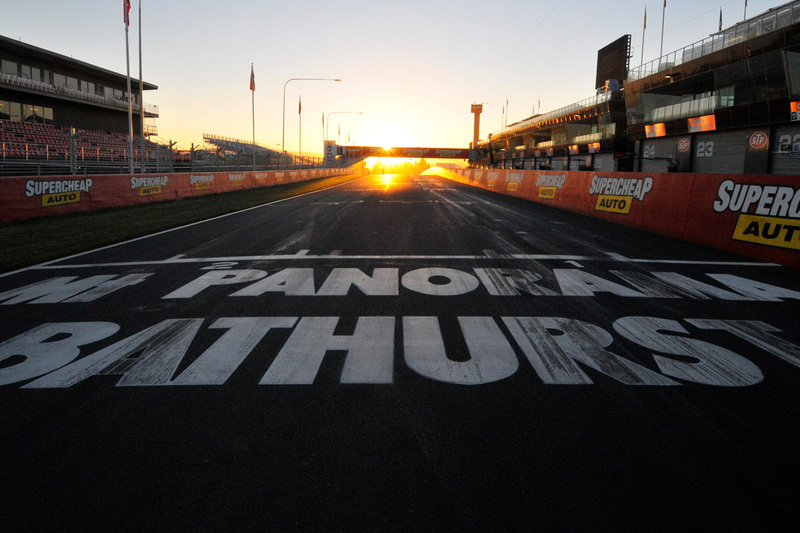 The Bathurst 1000 (currently branded as the Supercheap Auto Bathurst 1000 for sponsorship reasons) is a 1,000-kilometre (620 mi) touring car race held annually on theMount Panorama Circuit in Bathurst, New South Wales, Australia. It is currently run as a championship event for V8 Supercars. My reasons to go: One of the most famous racing event in Australia, the sound of the V8 and beautiful scenery including its rich history makes it one of the must-go racing events in the world. The Belgian Grand Prix (Dutch: Grote Prijs van België; French: Grand Prix de Belgique; German: Großer Preis von Belgien) is an automobile race, part of the Formula OneWorld Championship. The first national race of Belgium was held in 1925 at the Spa region’s race course, an area of the country that had been associated with motor sport since the very early years of racing. 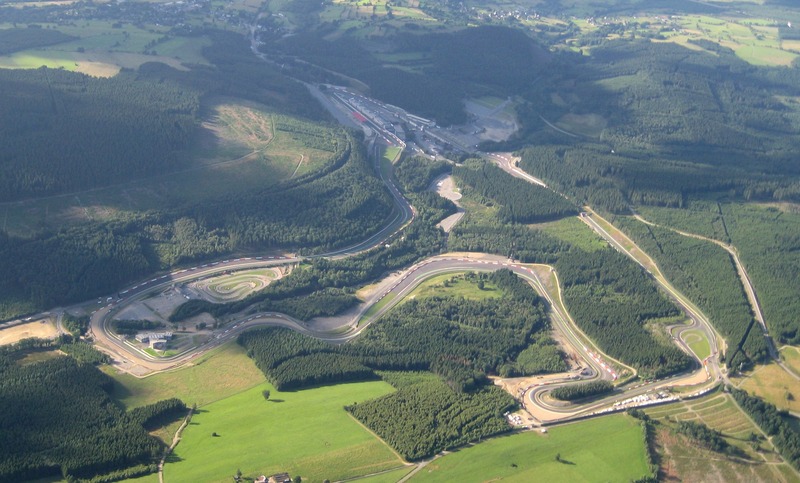 To accommodate Grand Prix motor racing, the Circuit de Spa-Francorchamps race course was built in 1921 but it was only used for motorcycle racing until 1924. After the 1923 success of the new 24 hours of Le Mans in France, the Spa 24 Hours, a similar 24-hour endurance race, was run at the Spa track. My reason to go: One of the very very few racing circuits not designed by Hermann Tilke currently in the calendar. No need to say more. 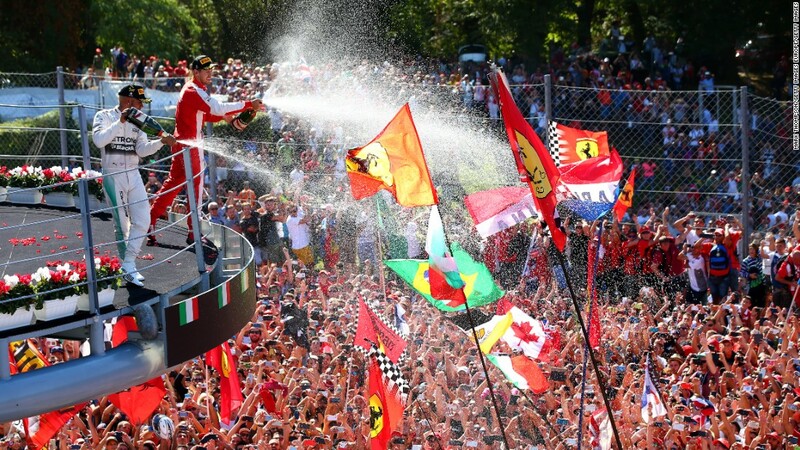 My reasons to go: The Temple of Speed, Ferrari’s Mecca, the Tifosi, Parabolica…… spagetti and lasagna. 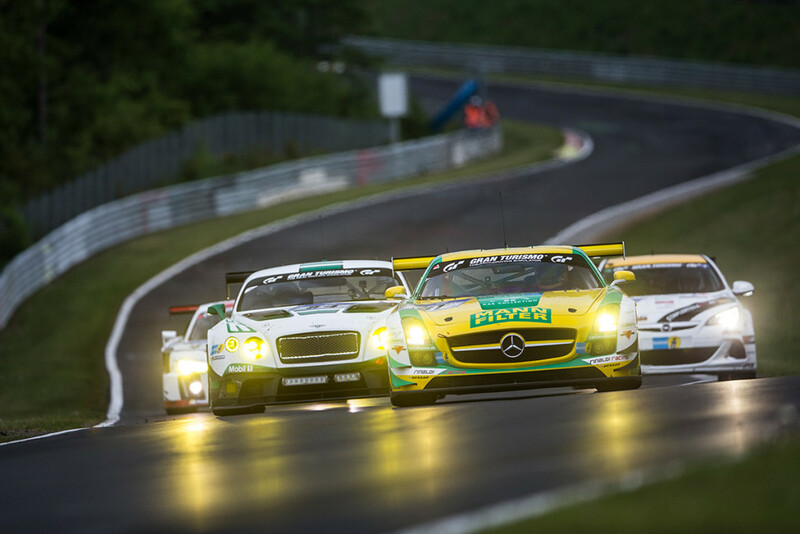 Officially called ADAC 24h Rennen Nürburgring in German (‘ADAC 24 hour Race Nürburgring’), it was introduced in 1970 by the ADAC as a real race, unlike the earlier endurance contests that covered 12, 24 (in 1961 and 1967), 36, 84 and even 96 hours, like the Marathon de la Route. This substitute for the Liége-Rome-Liége and Liége-Sofia-Liège rallies was held on the Nürburgring from 1965 to 1971. My reasons to go: Similar to 24 hours of Le Mans in terms of occasion, this old circuit is one of the most difficult track to learn in any video games, and the scenery are simply stunning. The International Isle of Man TT (Tourist Trophy) Race  is a motorcycle sport event held annually on the Isle of Man in May or June of each year since the inaugural race in 1907. 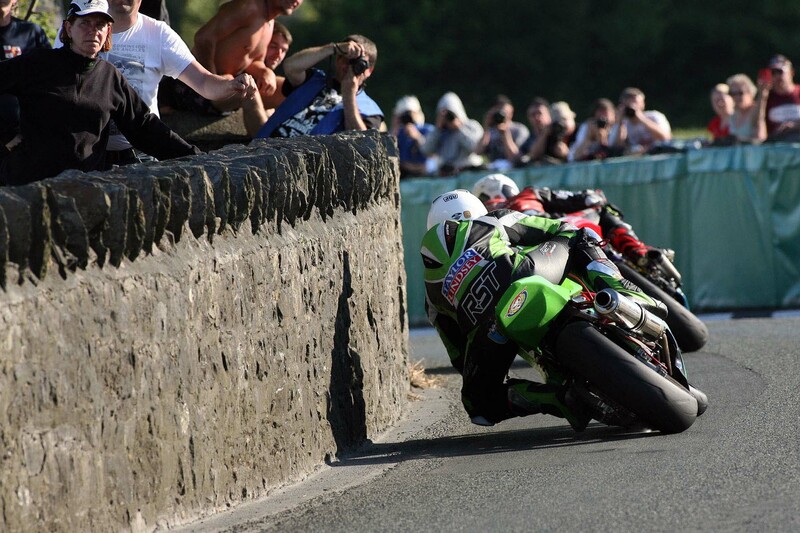 The Isle of Man TT for many years was the most prestigious motor-cycle race in the world and also seen as the ultimate test for competitors and machines alike. The Isle of Man TT has been administered by the Auto-Cycle Union (ACU) (previously the Auto-Cycle Club) since 1907 and is currently managed since 2008 by ACU Events Ltd, a fully owned subsidiary of the ACU. 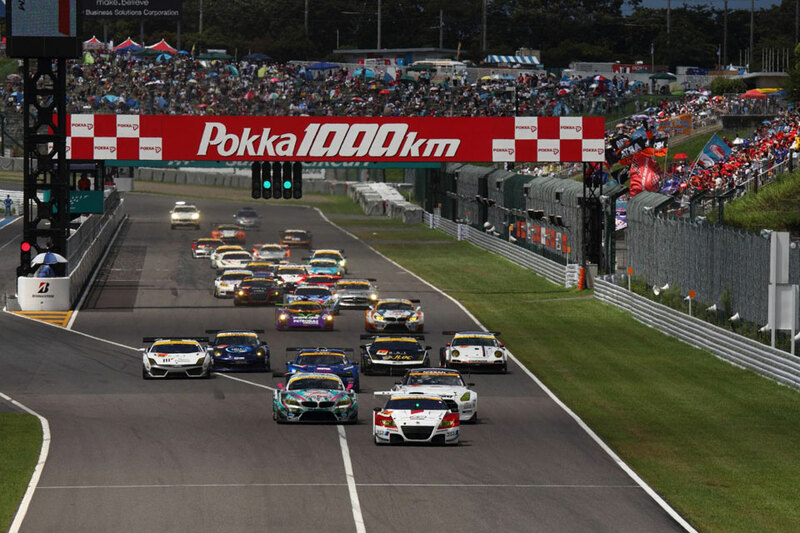 The 1000 km Suzuka (鈴鹿1000km) is an annual 1000-kilometer (620 mi) endurance race for sports cars held at the Suzuka Circuit (173 laps). It is the longest round of the Japanese Super GT championship, and the most prestigious race in the series. My reasons to go: Probably the best racing circuit in Asia and possibly the world, this track always comes up with spectacular overtaking and drama because of its layout and challenging corners such as 130R. Super GT was held in Sepang couple of years back and I’ve been a big fan, but if I have to go to Japan to watch this event again, it has to be the Suzuka 1000km. Do you agree with my list? If you have any suggestion you may write in the comment section below. Thanks for your time. Next PostCan Wealth and Spiritual Co-exist?